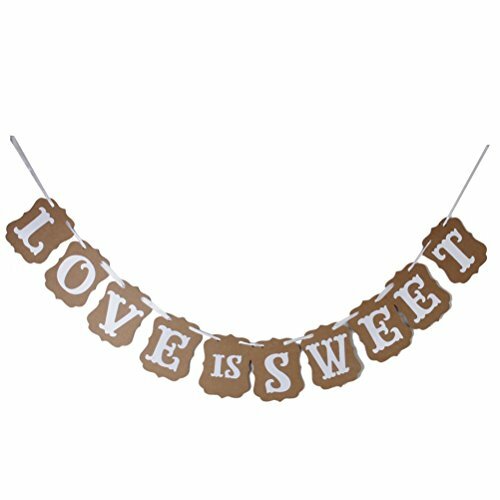 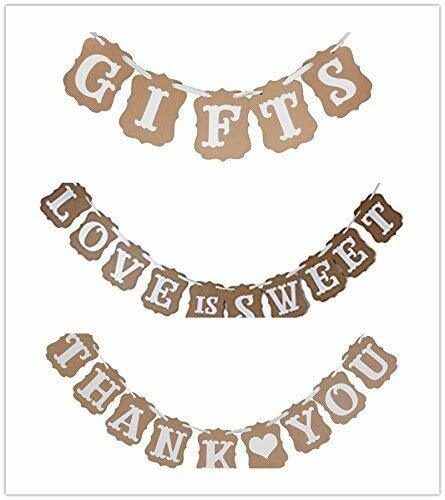 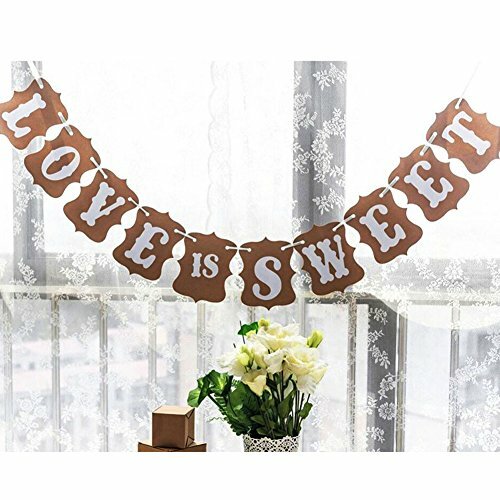 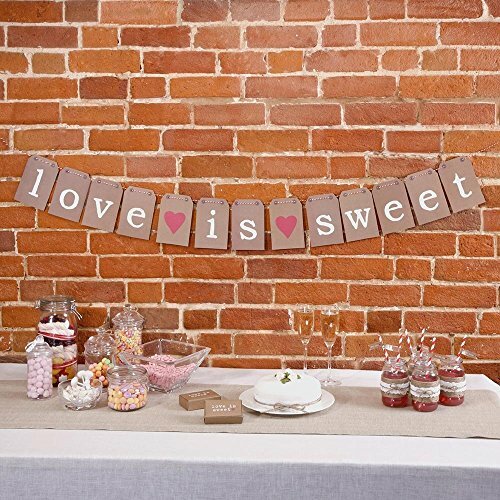 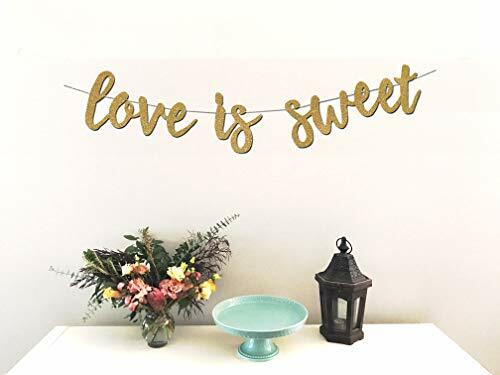 Beautifully designed banner featuring "Love is Sweet" saying. 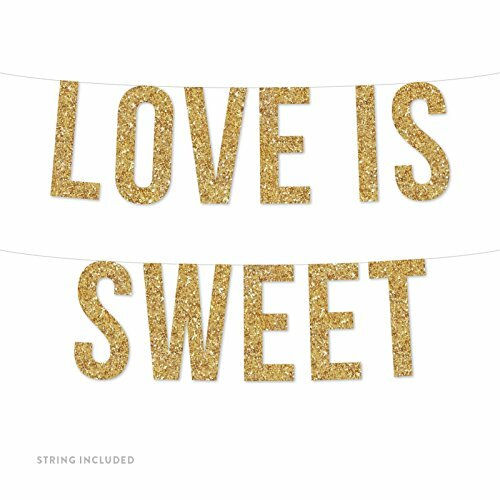 Perfect for weddings, bridal parties, birthdays, engagements, and more! 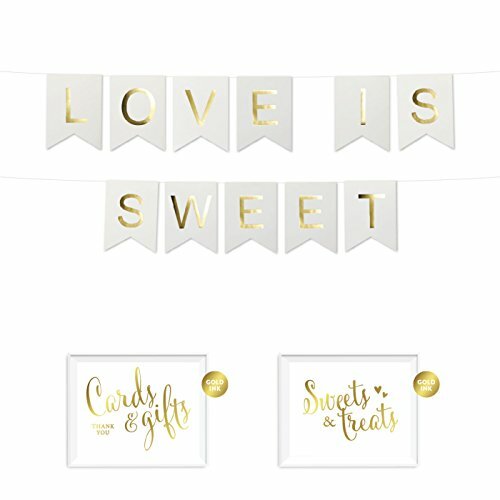 Kurt and Laura were married at Patterson Lake Gold Club. 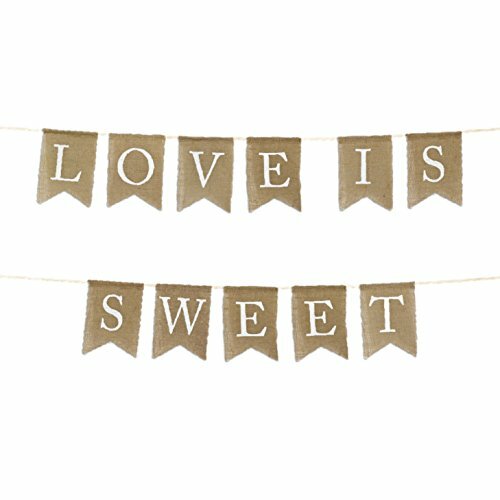 Photographed by Love is Sweet Melbourne Wedding Photographers 2017.